"An experienced team, exciting projects and short decision-making paths. That's how I enjoy working. " "An innovative, flexible and diverse team, also in terms of age and thus experience, is the main prerequisite for offering the best possible solution to our clients while still having fun in the process and learning from each other." "At FROX, I work with a wide variety of personalities. Together we form a cooperation unit that faces new challenges every day, but also doesn’t forget to have fun together in the process." "As a software consultant, I'm always actively involved with the client and my team. 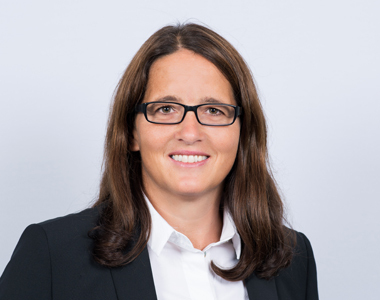 Working in such interdisciplinary teams is incredibly exciting and always brings new input that can be developed further in my team and applied by the customer." Jürg Achermann, is a graduate electrical engineer and business economist. His professional career began as a team leader at Ascom. In 1996, at the founding of FROX communication AG (now FROX AG), he also took over major projects in the telecommunications sector. 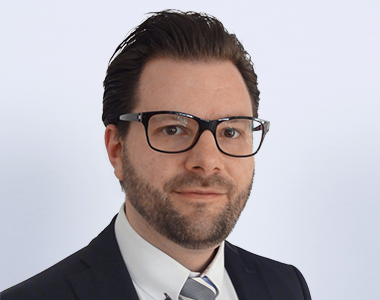 Afterwards, Jürg Achermann moved to PricewaterhouseCoopers and advised in the field of Management Consulting Services various listed industrial and financial service providers on IT Service Management. 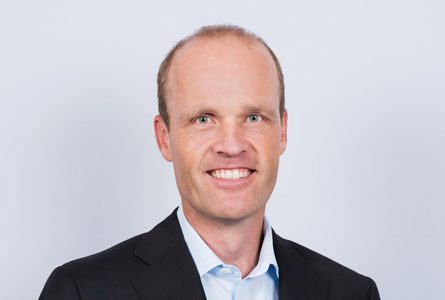 In September 2000, he returned to FROX communication AG as a member of the Executive Board. Since 2011 he has been Chief Executive Officer of today's FROX AG. 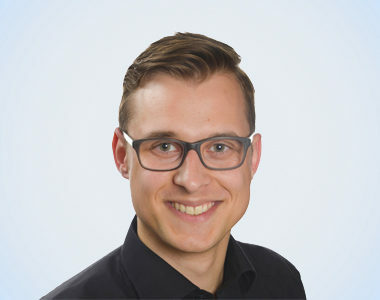 Hans Oberholzer is a graduate electrical and industrial engineer with a focus on IT services, business application development and project management. His professional career began in 2000 at Siemens as a software developer. 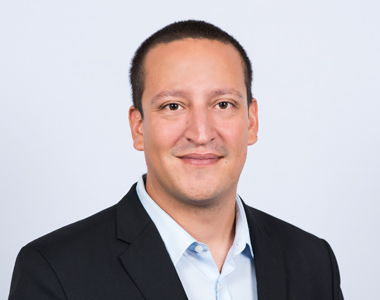 In 2002, he became project manager and application developer for FROX AG and from 2004 he led the IT Service Management division as Head of Professional Services. 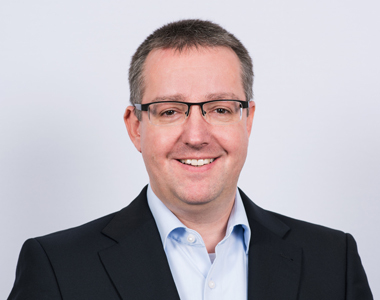 Hans Oberholzer has been a member of the Executive Board since 2016 and has been constantly developing the IT and Business Consulting Services. Herbert Ender has over 20 years of experience in the IT service industry. In addition to international activities, Herbert Ender was also successful in managing mergers and restructuring companies. 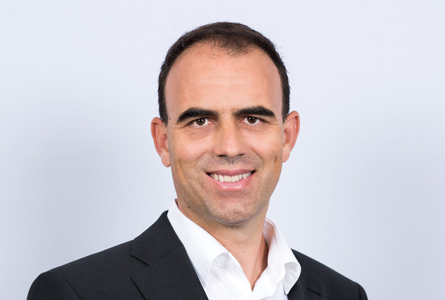 As a graduate mechanical engineer, he continued his education in Computer Science and International Management and completed his Executive MBA in Lucerne in 2004. 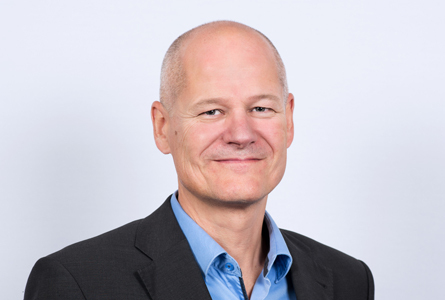 His IT career began in 1996 as a project manager at LHS International and then led him six years later to ATOS, where he was a CEO for Switzerland from 2007 and additionally for Austria from 2010. 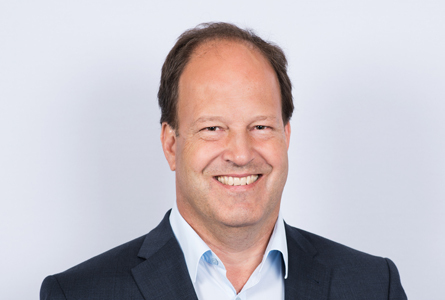 Herbert Ender has been CEO of AKROS AG since 2012, since 2015, member of the Board of Directors of FROX AG and since 2018 he is Chairman of the Board of FROX AG. A graduate economist, Marc Heller began his career in ICT in 1990 at Ascom as Marketing and Sales Manager. 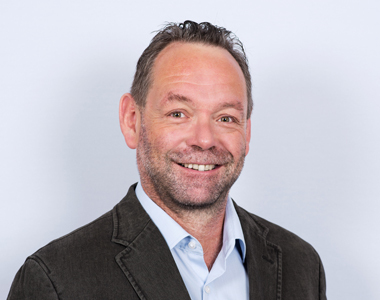 In 1996, he was involved in the founding of FROX communication AG (now FROX AG) and led as VP the Sales & Marketing division. Since 1999 Marc Heller led the company as a CEO until he became CEO of Nexus Telecom in 2011. 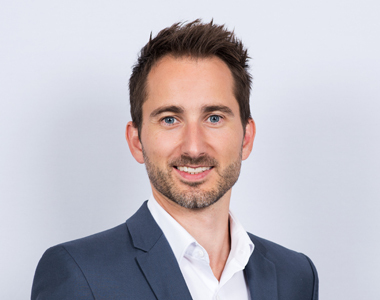 He has been on the Board of Directors of today's FROX AG since 2015, and since 2016 he has headed the Sales and Marketing of naturli zürioberland AG. Lead the field in a strong team. Teamwork is very important to us! Because only with the right team can we handle projects successfully, develop ourselves and still have fun in the process. See if there is a suitable vacancy for you!